An album of covers in smooth or contemporary jazz has the potential for boredom. But when the arrangements are distinct and the songs aren’t your typical remakes, the results can be fun and exciting. 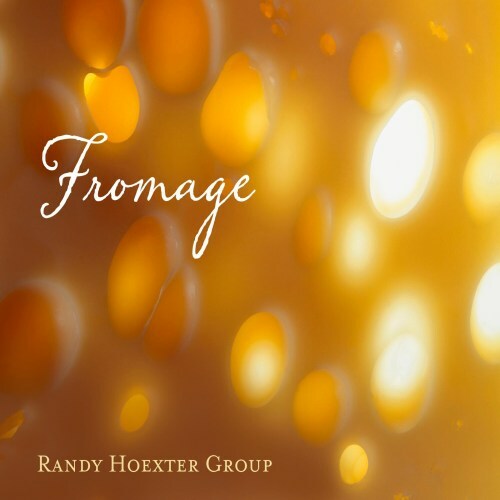 So enters the Randy Hoexter Group with Fromage (Rhombic Records, 2012). For one thing, pianist Hoexter took on some “cheesy” pop songs, a challenge within itself. And what he and his supporting cast do with this cheese is deliciously nutritious. Yellowjackets bassist Jimmy Haslip, guitarist Trey Wright, saxophonist Sam Skelton, trombonist Eric Alexander and percussionists Kit Chatham (congas, djembe and cajon) and Eric Sanders (triangle and shaker) are part of the ensemble. Drum duties are split by Tom Knight and Dave Weckl. Mike Barry and Gordon Vernick split the load on trumpet. And vocalist Angie Driscoll appears on two tracks. Driscoll sings the chorus on the highly energetic adaptation of the sappy Debby Boone hit, “You Light Up My Life.” Instead of a sugary, romantic ballad, this arrangement is heavy on percussion, with a little soulful sass thrown in, aided by Skelton’s soprano sax solo. Legendary guitarist Larry Lehmann continues to expand on his studio skills to produce more powerful easy listening tunes. He has incorporated more polyphonic digital synthesizes and Akai MPC generated percussion to his skills guitar techniques. His music can be envisioned as background for motion pictures and high end car commercials. Larry has recently introduced a line arch top high end electronic pickups for Gibson guitars. These new pickup sounds are used on the majority of his 13 compositions. He plays all parts on each track except for some limited backing tracks. This CD will put you into a self-induced relaxed state. Echo guitar mood and smooth syn sound will take you to a whole new level. A good album to be heard in front of your fireplace with you favorite someone at your side. Total playing time for this album is 51 minutes A wise choice for all! 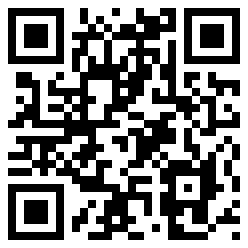 Listen now to “Jazzman” at CDBaby. Inspired by musicians like David Sanborn, John Coltrane, and Kirk Whalum the young Keith McKelley chose the saxophone as his favorite instrument. He has worked with Micki Howard, Marcus Johnson and Bob James among many others. 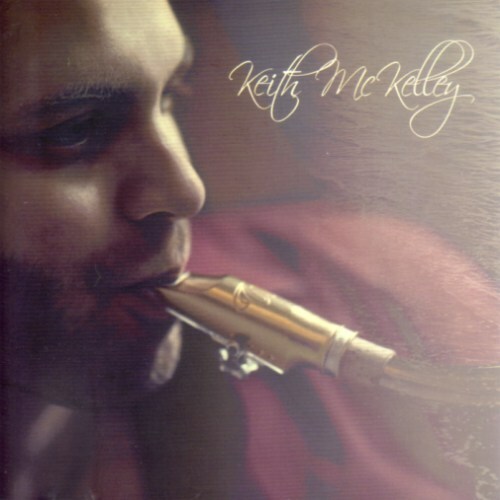 In 2010 Keith released his self-titled debut album supported by musicians like Joe McBride, Steve Fowler, Eric Selner, Dan Wilson, Theron Brown & Jacob Wynn, Mark Gesiewski and Camille Garcia. Admittedly, a young saxophonist has to struggle despite the fact that many saxophonists are to find in the smooth jazz genre. Of course you want to know Keith’s recipe to get popular, least known. Needless to say it is helpful to invite already acknowledged musicians to the first production. That said the fast paced On The Run features Joe McBride, a longtime vocalist/keyboardist of the Heads Up label. Keith’s virtuosity is so impressive that you get almost a hiccup. There comes Joe just in time on the Hammond B3 to serve a fast bridge. Both thumbs up! Robert Lee Balderrama, aka Bobby Balderrama, renowned guitarist of Question Mark and the Mysterians has delivered yet again – an original and imaginative work . . . a passionate and highly-flavored Smooth Jazz album entitled For The Love of Smooth Jazz from his new band Robert Lee Revue. Each track has its very own unique vibe, setting that ‘smooth’ mood, which leaves you feeling kissed by a warm ray of sunshine and cooled by a wet splash of salty-air breeze from the seashore. Featuring a precise blend of fluid guitar riffs, with complementary elements of keyboard and saxophone, leaves listeners wanting more. Robert Lee Revue’s album titled City of Smooth Jazz, captures the styles of Latin, R&B, and soft romantic songs. all original songs written by Robert Lee Balderrama/guitarist, and Frank Rodriguez/keybds, two original members from a famous 60’s band, Question Mark and the Mysterians, hit song 1967 titled “96 Tears” . City of Smooth Jazz is now available at CDBaby. If You Were Here Tonight is one of Mekiel Reuben greatest recording. This is his 7th recording and the 6th for MekMuse Records and it is loaded with so many great covers tunes At Seventeen, Lovely Day, Moondance, and the title track “If You Were Here Tonight” really explore some of the depth of the explosive sound of Mekiel Reuben. If You Were Here Tonight is now available at CDBaby. With the release of Feelin’ Fine, Steven Manikowski elicits exactly what the album title suggests. 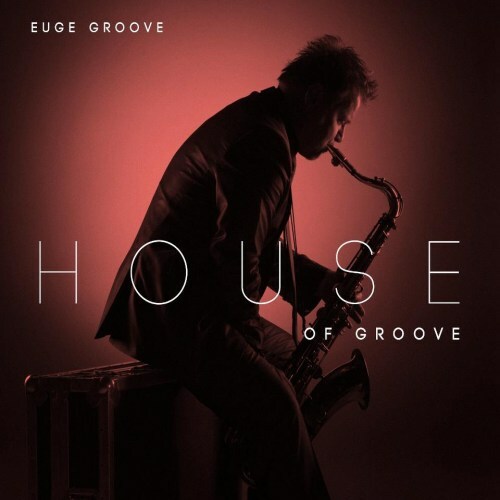 The album flows effortlessly from one track to the next in a smooth and natural rhythm. The end result is a listening experience that is both relaxing and positive. Dynamics of the album range from the easygoing opening number ‘Taylor Made’ (think James Taylor meets smooth jazz) to the driving rhythm of ‘Lakeshore Drive’ through to the caribbean influenced ‘Coconut Grove’ and ends with a melodic intertwining produced by two complementary acoustic guitars on ‘Joshua Steven’. This is an instrumental album that blurs the lines between jazz, pop, and rock, creating a fresh new sound that should be awarded its own genre. Feelin’ Fine is now on sale at CDBaby.